Ooh hello! Come on in, I’ll stick the kettle on.. So, I’m Richard Olpin, if you’re really interested you’ll find a bit more of a biography/history here, but otherwise I guess you’ll want to know that I’m a Photographer, Photoshop nerd and teacher of all things digital. 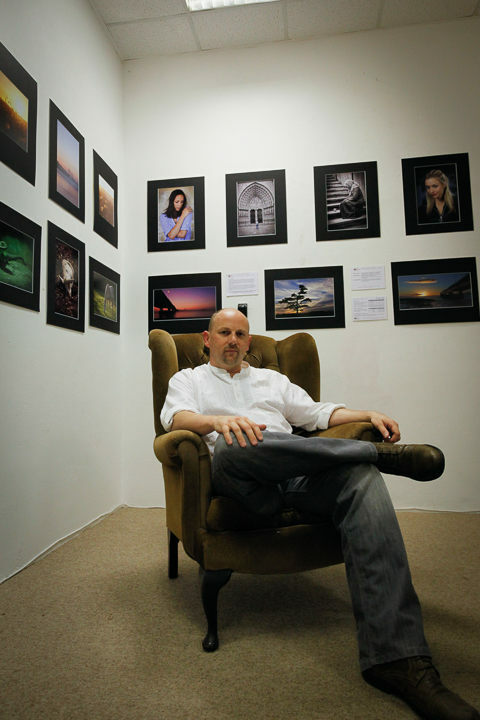 I teach photography and digital processing, both to individuals and to groups at workshops etc. I am an experienced speaker and available to present lectures at camera clubs / societies on a variety of topics. If you’re interested in learning photography then I’m your man, take a look at the training pages on the site and get in touch!